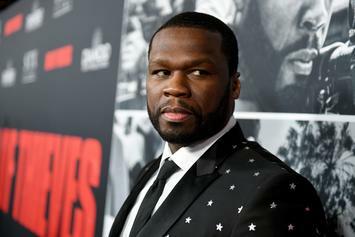 50 Cent taps an Oscar-winning actor for his upcoming series. 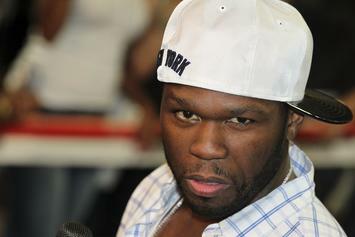 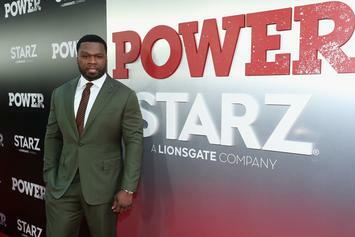 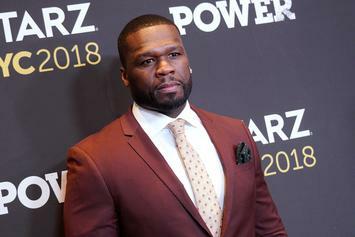 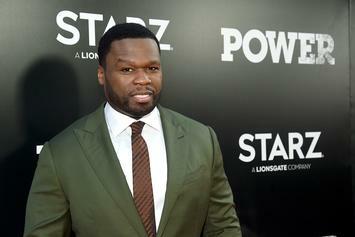 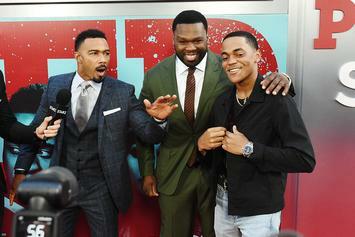 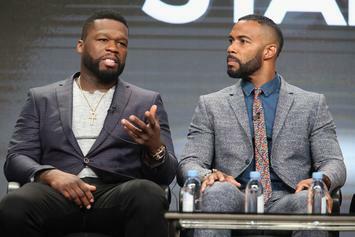 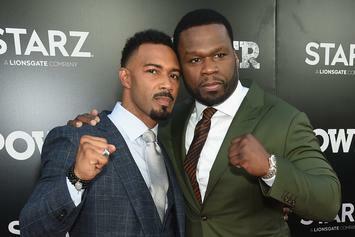 50 Cent Talks The Life Changing Effects Of The Latest "Power"
50 Cent has little reason to doubt the future of "Power." 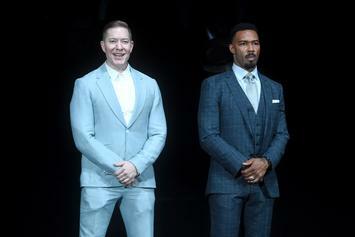 Mr. Egan's future isn't looking very bright. 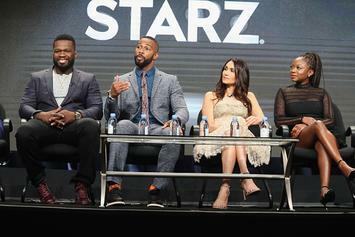 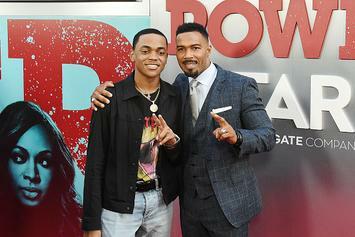 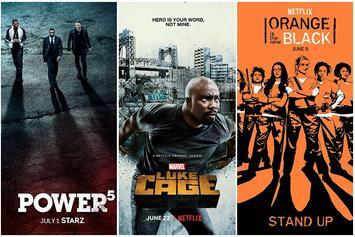 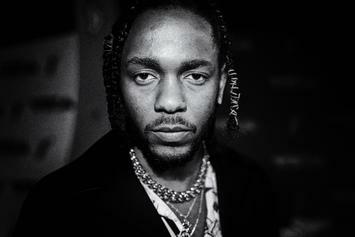 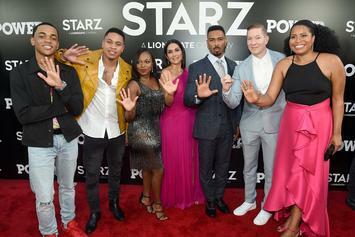 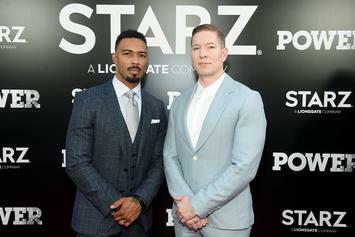 "Power" season 5 will have you questioning the inner workings of reality. 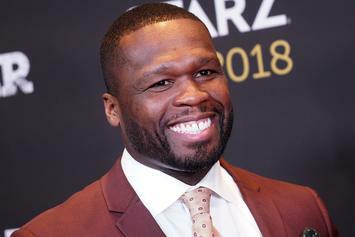 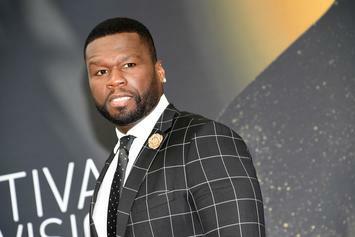 50 Cent is making some changes for season 5 of "Power." 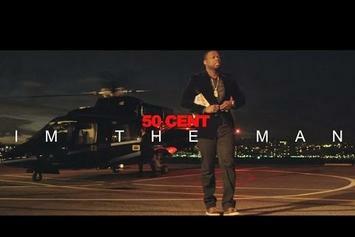 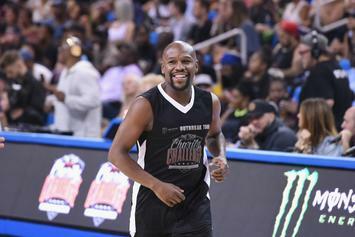 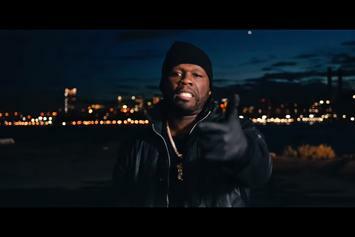 50 Cent shares a new short film called "I'm the Man" to go along with "The Kanan Tape." 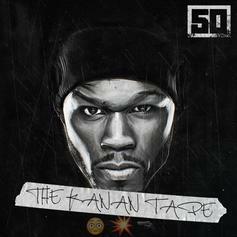 Listen to 50 Cent's new single "Body Bag," off his upcoming "Kanan" tape. 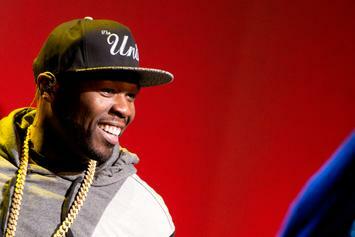 50 Cent teases fans about a "Kanan" mixtape.